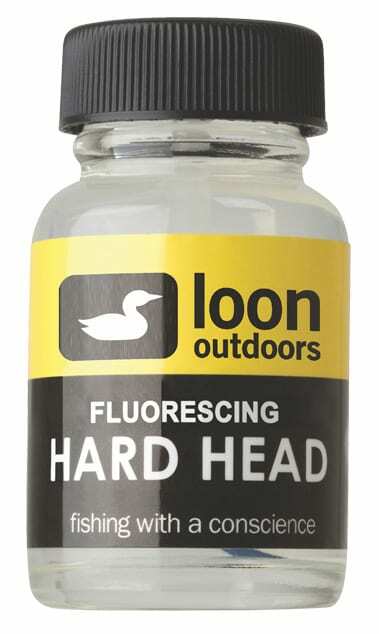 Loon Fluorescing Hard Head performs just like Hard Head Clear, and takes the UV light that is available underwater and reflects it as a color more visible to fish . Thick head cement. Dries hard and with a high gloss. 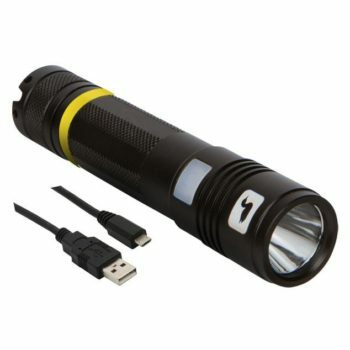 Water based, non-toxic and odor-free. Includes applicator brush. Excellent for building up heads and bodies. 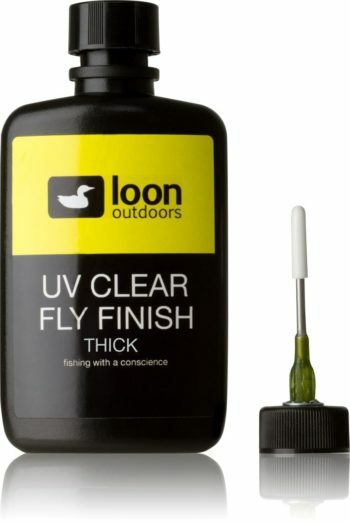 Perfect for painting poppers.